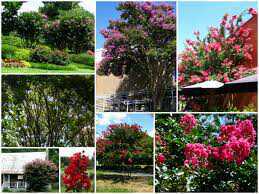 Advanced – Lagerstroemia indica Crepe Myrtle – “Natchez” Beautiful white! Rounded large tree 8 x 6 mtrs. 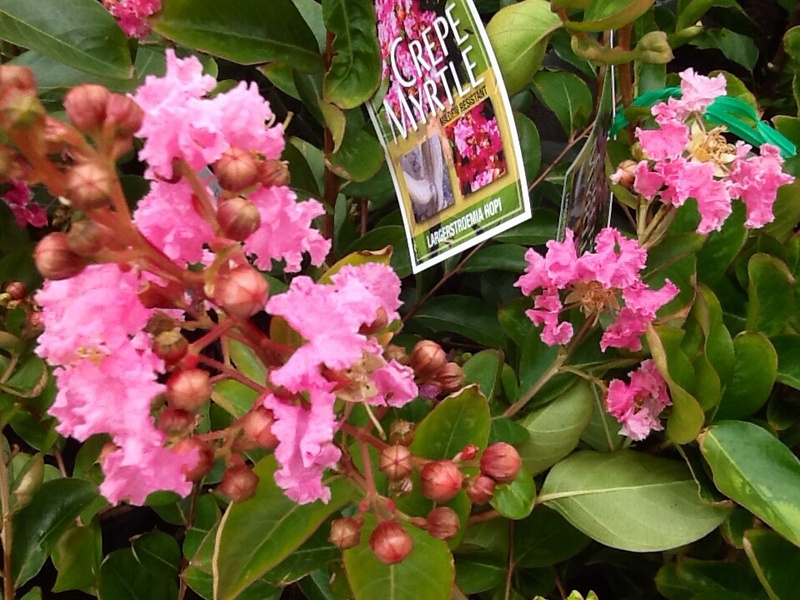 75 x 100 maxi pot. 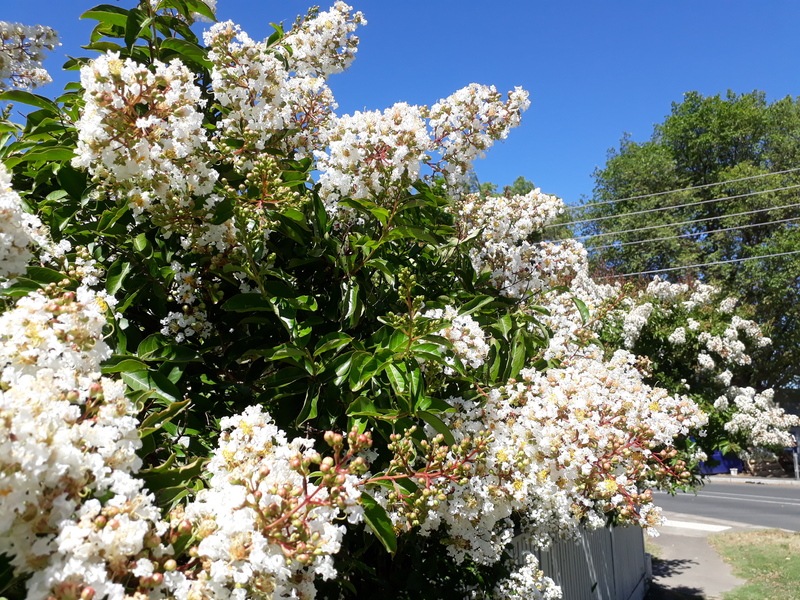 Lagerstroemia indica x faurii Crepe Myrtle Dwarf – "Hopi" Adv 180mm pot Approx 1mtr tall Pickup Only or Local Delivery (Ballarat & Surrounds) or Winter Mail-order bare root. 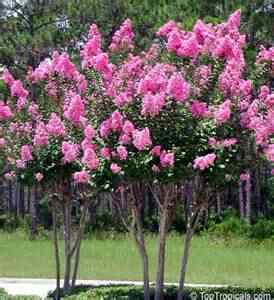 Lagerstroemia indica Crepe Myrtle – "Sioux" – Advanced 75mm pot.